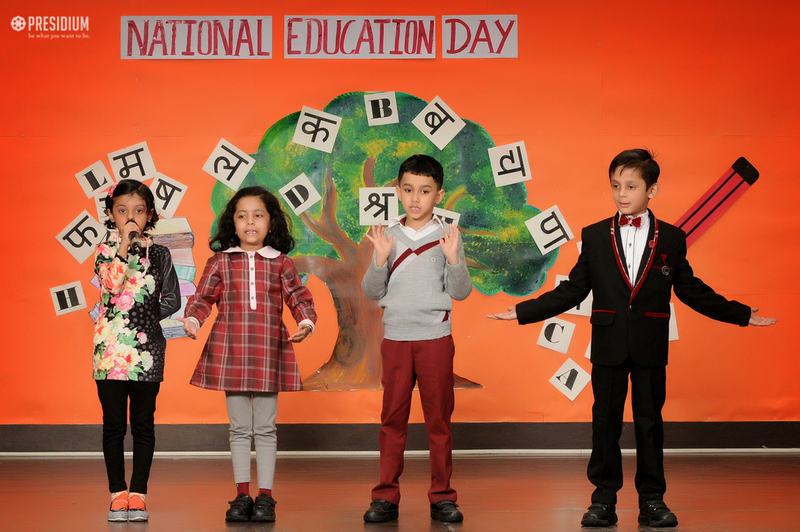 ‘Education is the most powerful weapon that one can use to change the world.’ National Education Day commemorates the birth anniversary of Maulana Abul Kalam Azad, the first education minister of independent India. 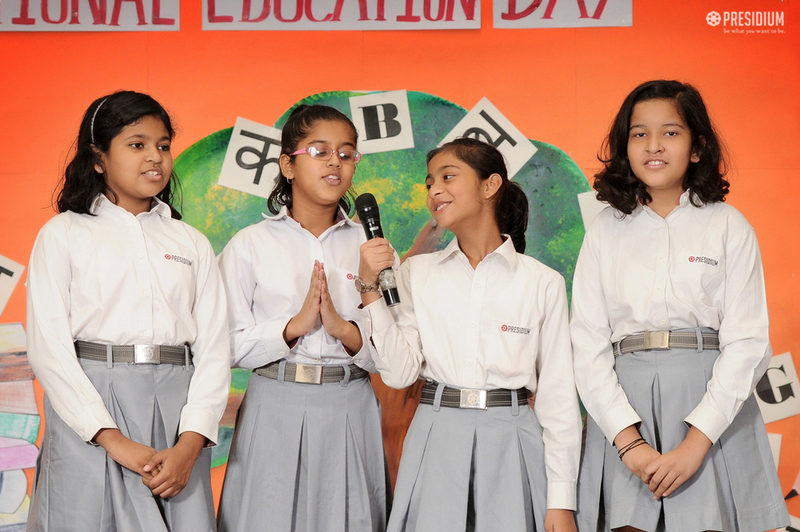 Understanding the value and importance of education, the students of Presidium Rajnagar celebrated the National Education Day through a special assembly where the students of grades 4 to 9 put forth their ideas and thoughts; telling how education helps one and all. 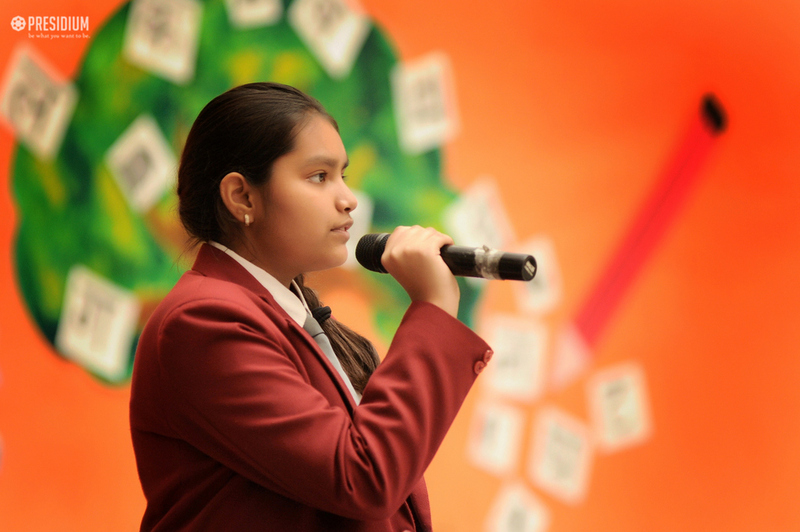 The assembly started with the school prayer, followed by a speech, song and skit telling the importance of education. 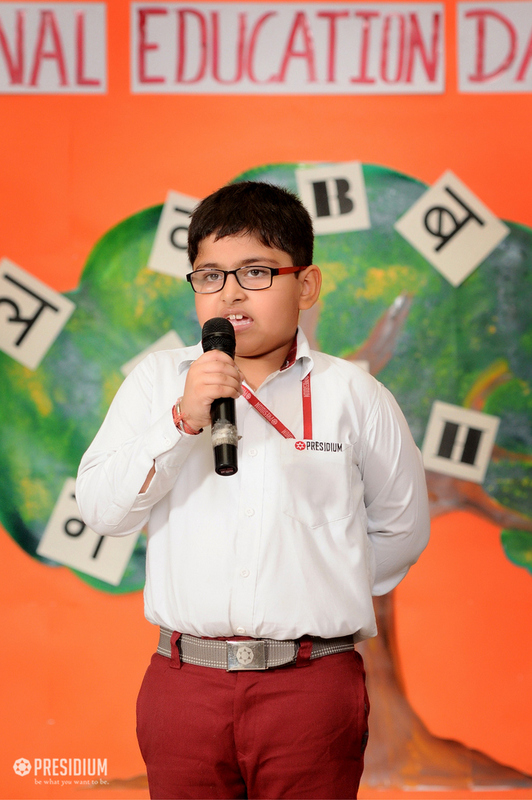 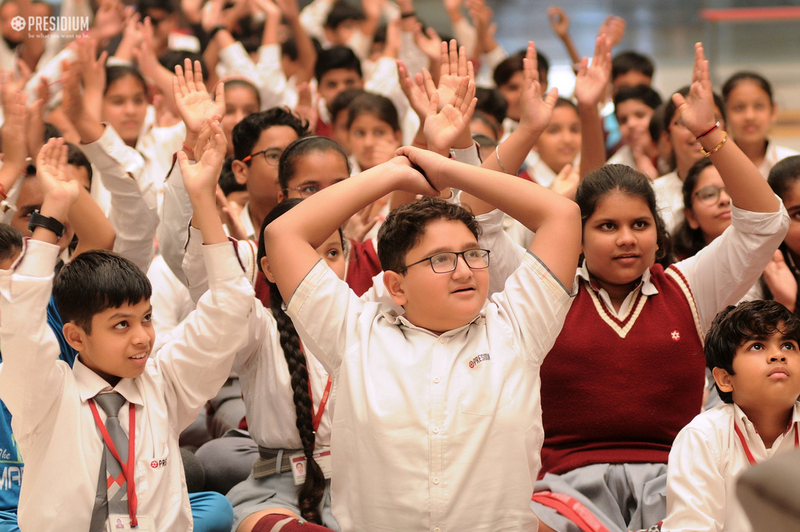 Through the assembly, students highlighted how education is like oxygen for the survival of the world and how learning has no age limits.